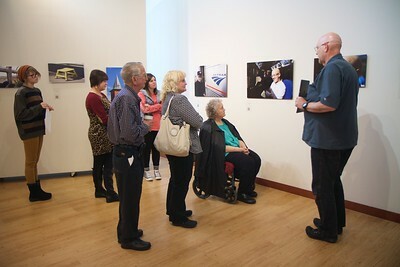 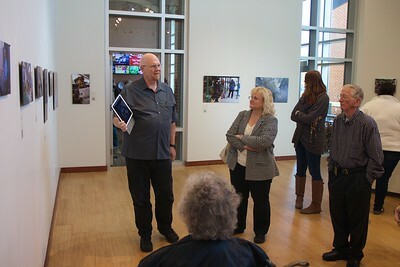 Dr. Bob Carey guides individuals through his photography exhibit in the Tucker Art Gallery. 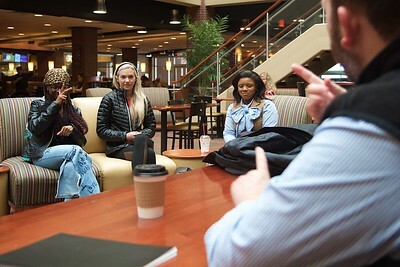 Students practicing ASL in the Tucker Student Center; Spring 2016. 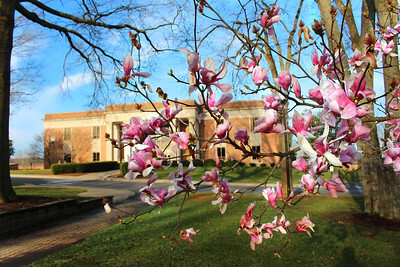 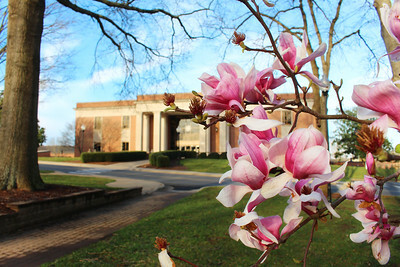 Trees and flowers are starting their blooms on the campus of Gardner-Webb University. 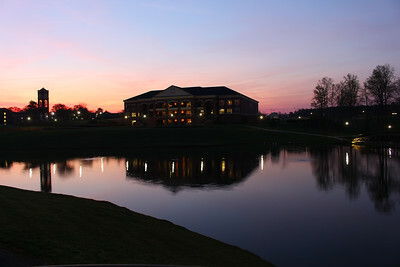 A view of Lake Hollifield at Gardner-Webb University on a spring morning. 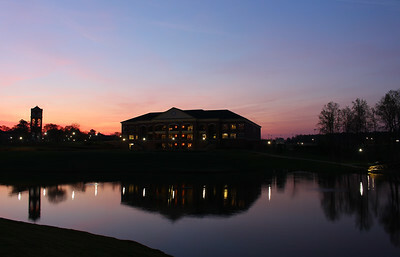 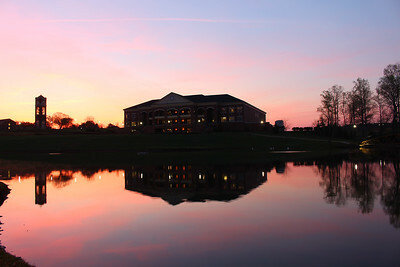 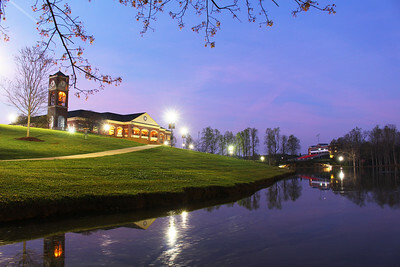 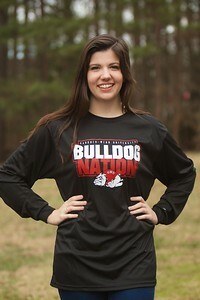 A view of Tucker Student Center at Lake Hollifield at Gardner-Webb University. 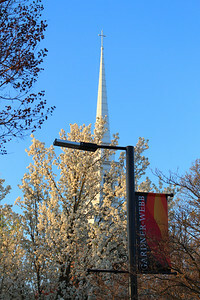 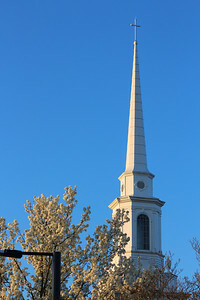 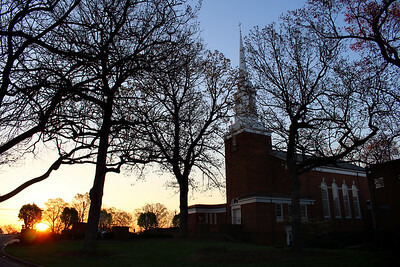 Dover Chapel at Gardner-Webb University on a spring morning. 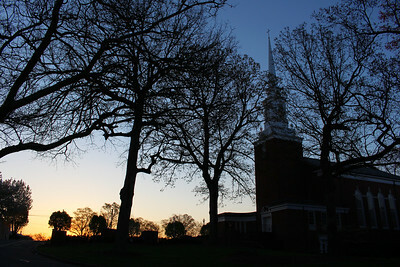 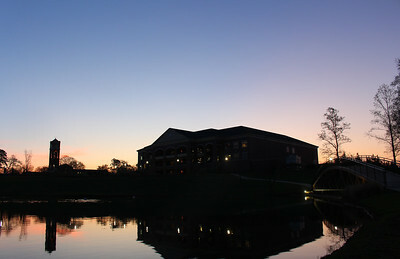 Sunrise with Dover Chapel at Gardner-Webb University. 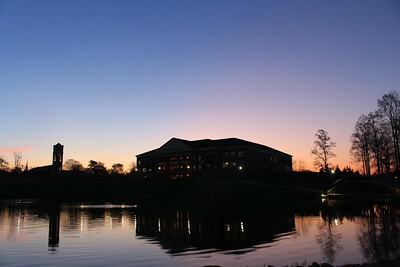 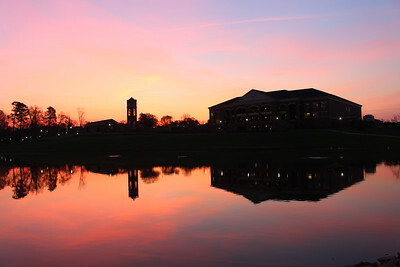 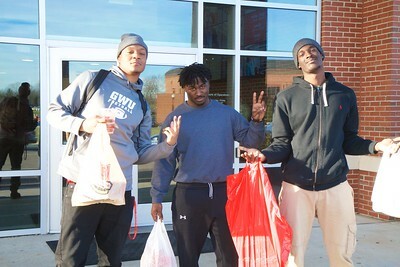 Sunrise with the Tucker Student Center at Gardner-Webb University. 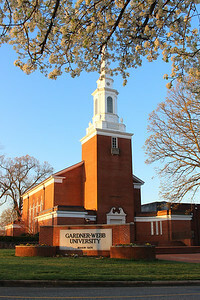 The Dover Chapel at Gardner-Webb University on a beautiful spring morning.